It was a view from her inner-city flat that inspired Sydneysider Kristine Guia Pascual to take up dragonboat racing last August. 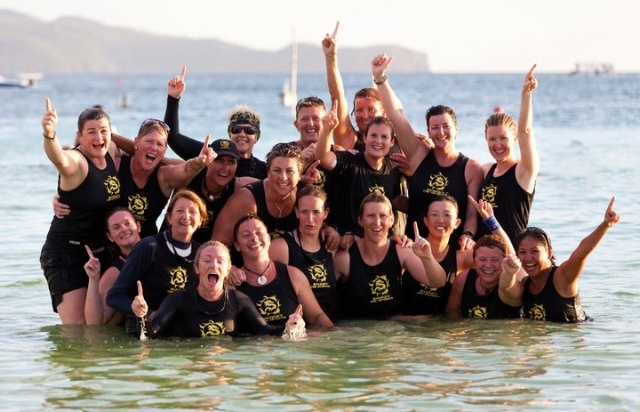 Seven months later, she was part of the crew that brought home two gold medals at a fiercely contested dragonboat racing event held in Boracay, Philippines. It was a handicap that helped them claim victory. The Sydney Firedragons were two men down: they only had 18 paddlers, plus a drummer and a steersman, while most of their rivals had a full crew of 20 paddlers. Everybody thought they didn’t stand a chance. 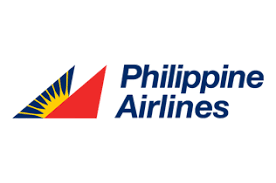 But Kristine Guia Pascual, an Australian Filipina who competed in the 5th American Tourister Boracay International Dragonboat Festival as part of the Australian team said they turned their disadvantage into an advantage. “The water in Boracay was choppy. For us to have had a full boat would have meant that it would be heavier and the boat would have been prone to take in more water as soon as we started paddling,” she said. With less water in the boat, her team crossed the finish line by a few inches, which Kristine recalls was a completely exhilarating experience. In the end her team won first place in the women's category for the 300m and 500m race, beating the Philippine contingent, the Army Tritons, who claimed second spot on both categories. Last year's defending champion for the 300m race, Hong Kong's Stormy Dragons, took third place. Kristine takes time away from the water to answer a few questions from The Australian Filipina. AF: How did you become involved with the sport? AF: How long have you been paddling? I still remember the first day when I came to training, grabbed a paddle and met some amazing people who are passionate about the sport. I started in August of 2010 and have been paddling ever since. AF: What training do you have to do? I paddle with a sports club team, Sydney Tsunami. During the season (Sept-April), we train on the water three to four times a week, usually one and a half to two hours per session. We do several drills to improve our technique, speed and basically get a feel of how to paddle together with everyone else who are in the same boat. My coach encouraged me to try out for the NSW State Team last year after being in the sport for only four months. I gave it a go - made it and became part of the Women's B crew for the 2011 NSW State Dragonboat Racing Team (that time I was on the water almost everyday!). AF: Tell us about the event in Boracay and your team. 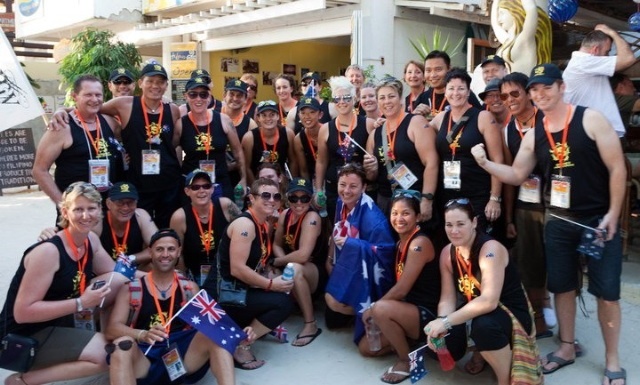 To join the 5th American Tourister Boaracay International Dragonboat Festival(28-30 April 2011) was a Sydney Tsunami (the dragonboat club I belong to) initiative. We opened the invite to other club teams so we can gather enough paddlers to form a crew for different categories - Women's, Mixed and Open's. We managed to get 32 paddlers from various clubs, hence we were paddling with a different team name. 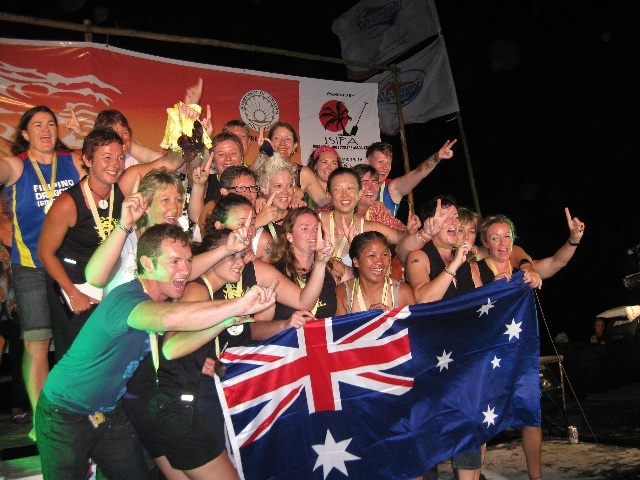 We travelled to Boracay as the Sydney Firedragons to represent Australia. We paid for our trip. AF: Can you recommend websites that our readers can check out to find out more about dragonboat racing? In Australia, check out Dragonboat NSW (DBNSW) - www.dbnsw.org.au. 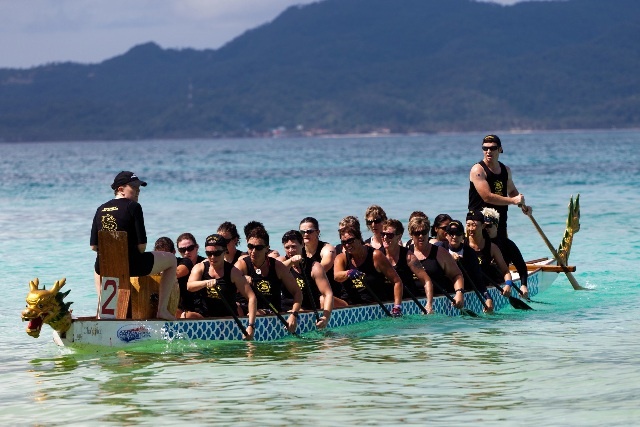 In the Philippines, check out the Boracay Island Paddlers Association (BIPA) - www.boracaydragonboat.ph and the Philippine Dragonboat Federation (PDBF) - www.pdbf.com. Check out the videos of the event on http://www.pinoypride.net/video/111989/Sports-Unlimited-May-14-P4 and on http://www.youtube.com/watch?v=KDddvLikVJY. 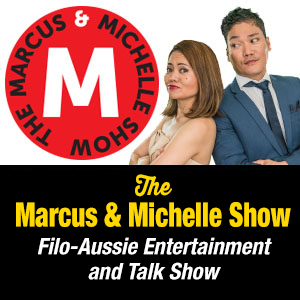 Thanks for this write up! 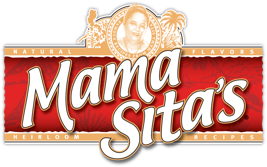 It is nice of you to take time out in finding the "Filipino triumphs" and the Filipino family support system with pride . 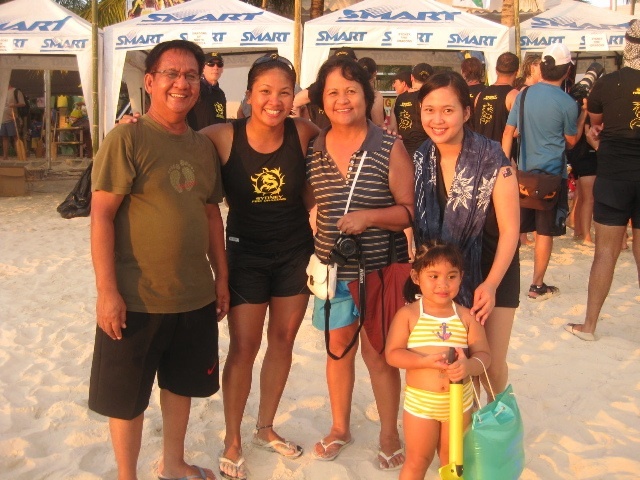 We were all out to witness the DragonBoat Competition in Boracay in support of Kristine. It was equally pleasing to witness how team efforts could work to great heights! A virtue one can learn from the sport then transcends to life's daily activity.